With an ambience where you can work, network, share and learn, One Heddon Street is modern business in practice. 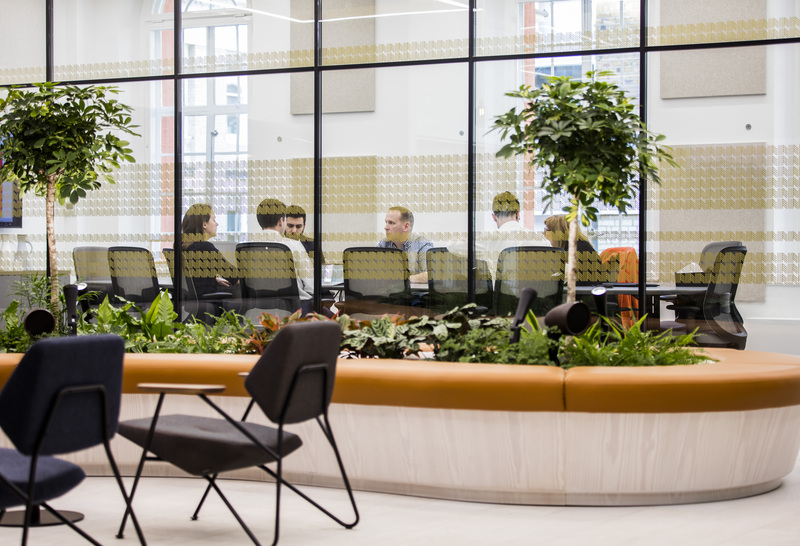 Arranged over 6 floors, the space offers three types of membership, including Team - with private offices available for 2-20 people, Resident - dedicated desk and Coworking - use of our hot-desking areas. 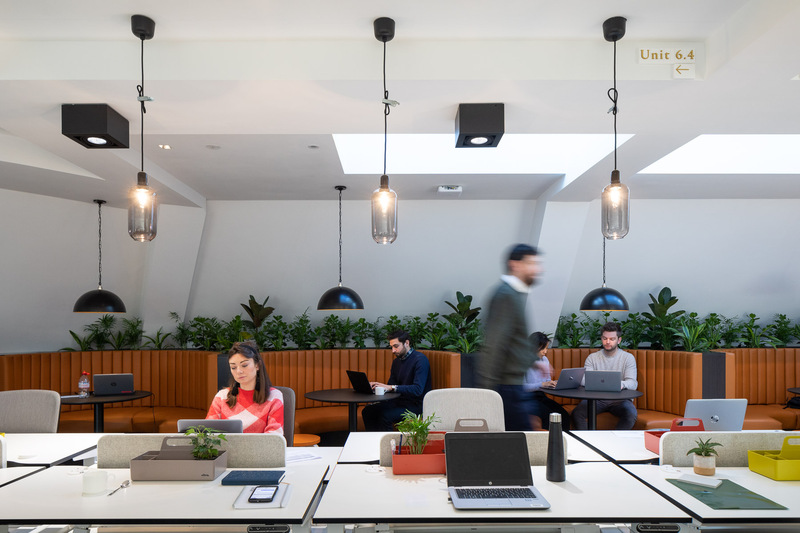 As well as a premium global location, One Heddon Street is fitted out to a quality specification, including high-resilience broadband, roof terrace and high natural light levels. High light levels, 25% better air quality, and most importantly - loads of biophilia! Serving Mayfair and Soho in one location, whilst being 5 minutes from Oxford Circus and Piccadilly stations. Whether it be breakout spaces, meeting rooms, or taking a moment in our quiet booths, you'll have access to them.